Directed by the inimitable Edgar Wright (Hot Fuzz, Shaun of the Dead), Scott Pilgrim was both an incredible and yet distantly disappointing film. While packed with multitudinous references to a variety of shows and facts and visually interesting to look at, the entirety of the film was let down by its two main characters. Lately more and more shows and movies are being dulled or outright ruined by weak casting more than dialogue or bad directing. (Also, the tagline ‘An Epic of Epic Epicness’ just tells you who this movie is geared towards. I like to credit myself as being more interesting than a troglodyte who uses the word epic to describe lawn chairs). I enjoyed Scott Pilgrim, but I don’t think for the reasons it was intended. The supposed ‘bit’/supporting characters were far more interesting than the two main characters, Scott and Ramona. (Michael Cera and Mary Elizabeth Winstead.) The Exes had more depth and were far more interesting despite their brief appearances. Michael Cera is not a really interesting everyman. He’s a bit of a wet blanket and even though he gets some amazing opportunities to shine, he lets down Wright’s obviously vast vision. And I don’t think it was a movie intended to make money by being funny for the Valley Girls and Jocks that walk amongst us like slightly unwelcome odours. It was written for and geared towards a niche audience: the old-school gaming references, the throwaway 90’s sitcom-style shooting and lines and the openly gay housemate are not things one sees in a movie geared towards the pockets of tweens and idiots. As someone who is notorious for picking up cross-references in movies, I was deeply pleased by the hundreds of background references. I thought Knives was much more interesting than Ramona, who looked like a rip-off of Kate Winslet’s character in Eternal Sunshine of the Spotless Mind but without being truly alternative. (A foray into bisexuality is not really that alternative, drunk girls do it for drinks in clubs.) Kieran Culkin as Wallace was much, much funnier and more well-rounded than Scott, and like friend Thomas said, it was one of those movies where no one cares about the protagonist. He also said that he welcomed any movie that involves Michael Cera being punched in the face, an opinion with which I sympathise. The vegan ex-boyfriend was a superb addition, a nice prod at the whole ‘I’m vegetarian but I eat chicken’ thing that is becoming the lazy person’s vegetarianism, as well as how difficult the self-righteous vegan can be. The Vegan Police were actually much cooler, so that was also an interesting take on what I feel is a difficult and admirable lifestyle. After all, if Vegan Academy gives you super powers because “I do not partake of the flesh, breastmilk or ovum of anything with a face”, then it suggests that the choice to not eat anything animal derived empowers one. That’s pretty awesome. Absolutely agree. I loved the film in general, but I couldn’t figure out why everyone kept saying Ramona was so far out of his league. She just wasn’t that great. I don’t want to be told someone’s awesome. I want them to BE awesome. And the main guy? Too whiny for my tastes. 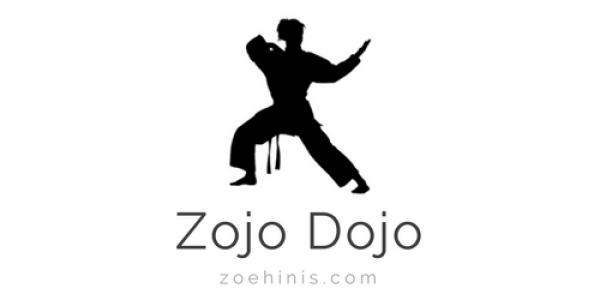 Once he started fighting, it was different, but his character-building moments? Ho-hum. He left me feeling meh. But the video game references, the Exes, and absolutely the Vegan Police were absolutely priceless. Good times. 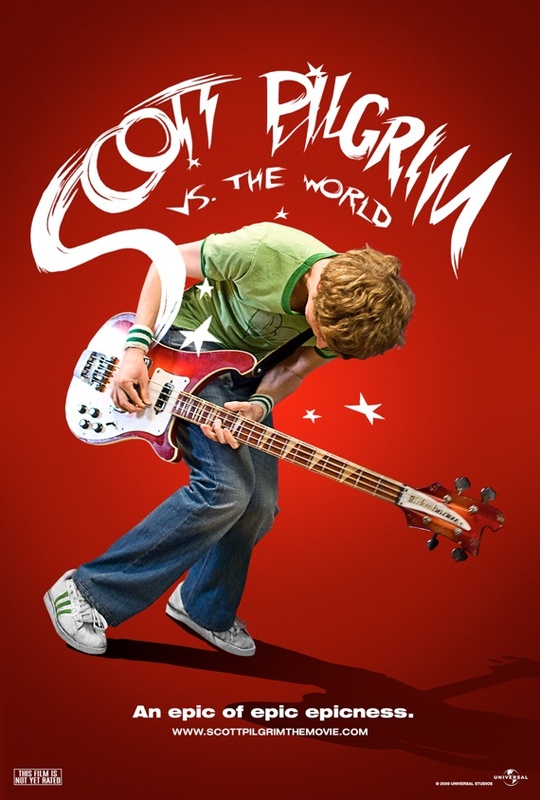 Although it took some convincing, the argument was solidified by the clincher: “Scott Pilgrim had the potential to be a truly great cult classic, something I would be able to show to people ten years from now because it was written for every sidelined generation, a love letter to an underground world”. Suddenly I thought, “Damn, not only is that poignantly and beautifully put, but I totally agree”. I have to admit, the movie was lost “by weak lead characters letting down a fantastic support cast and a visionary director”.